Since I missed last week's Top Ten Tuesday prompt about debut authors, who's sophomore novels we're most looking forward to, I am posting my list a week late. This topic was too good to completely miss, so please excuse me being a week behind. Let me know in the comments if you've read any of these debuts, and if you too are looking forward to their next novels. 1. 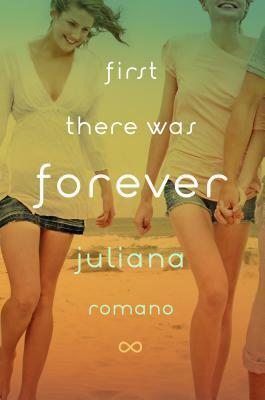 Juliana Romano -- I read FIRST THERE WAS FOREVER earlier this year and was completely swept up by it. 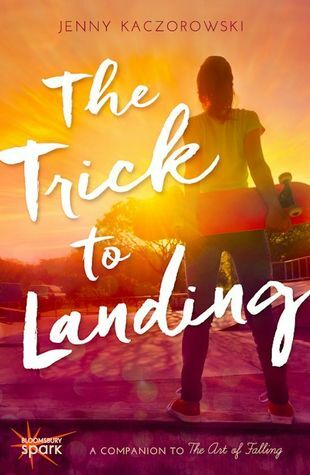 It's the type of story this quiet contemporary reader really gravitates toward, full of heart and emotion, in the coming ages of being a teen. Her sophomore novel, SUMMER IN THE INVISIBLE CITY, sounds just as fabulous -- I can't wait to read it! 2. Ellie Cahill -- Though I know this author is not a debut, as she uses this pen name for her New Adult novels, but I still decided to include her in this list because these are her first NA novels to write. 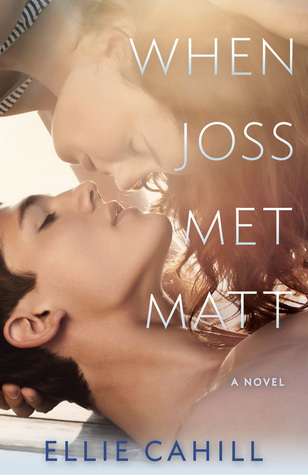 WHEN JOSS MET MATT was such a refreshing, addicting read. 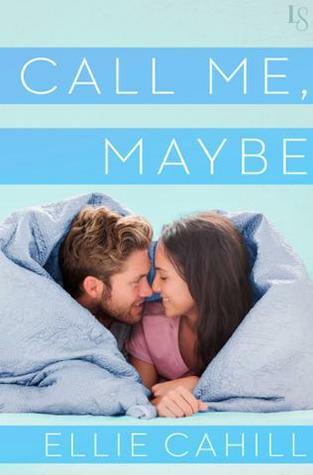 I'm really looking forward to CALL ME, MAYBE, her second NA novel, because these are the type of fun, easy-going romances I crave. 3. 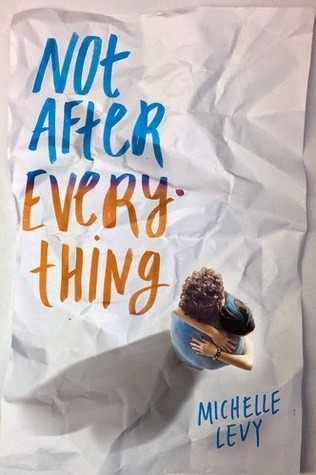 Michelle Levy -- I'm not sure what this author is working on next, but after reading NOT AFTER EVERYTHING, I know it will be on my TBR list when it's out there. This novel is another quietly, yet so emotional read that truly gripped me. I have high hopes for what she plans to produce next. 4. Bethany Chase -- As the year wraps up, I already know this novel will be at the top of my favorites list, so of course I am looking forward to Bethany Chase's next novel. 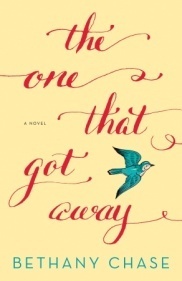 THE ONE THAT GOT AWAY is everything I yearn for in adult contemporary fiction. Everything from the depth of emotion, to the identifiable setting, to the unforgettable journey -- it all just swept me up and away. I will read anything this woman writes. 5. Annie Cardi -- Another emotional, yet so rewarding debut that completely won me over. 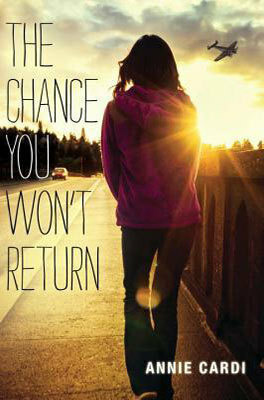 THE CHANCE YOU WON'T RETURN was one of my favorite debuts read last year, so of course I am eagerly waiting to read what Annie Cardi has in store for her readers next. I know it will be brilliant! 6. 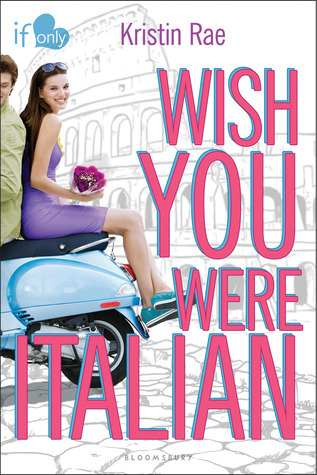 Kristin Rae -- WISH YOU WERE ITALIAN was such an adventurous, fun debut from Kristin Rae! Her writing style captivated me in an unexpected way. What could have been told from just the surface, delved much deeper -- casting a unique, and unforgettable story. I am really looking forward to her sophomore novel, WHAT YOU ALWAYS WANTED. 7. Sarah Combs -- This list would not be complete if Sarah Combs were not on it. 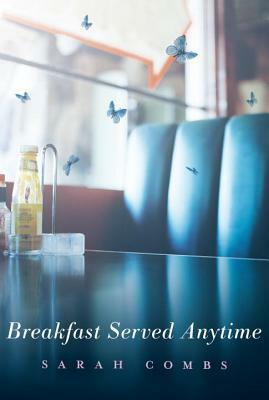 Her debut novel, BREAKFAST SERVED ANYTIME was my most favorite read of 2014. 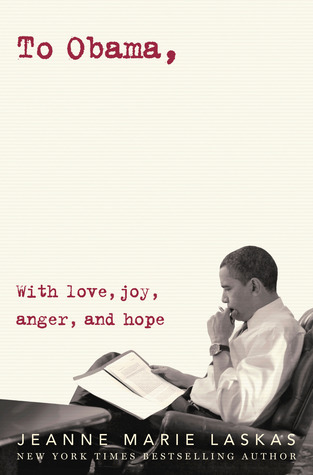 It so quietly, yet eloquently told the story of how one summer can change a young teen's life. Her richness with words, and ability to tell an unforgettable story, pulled at my heart. I know her next novel will be just as breathtaking. 8. 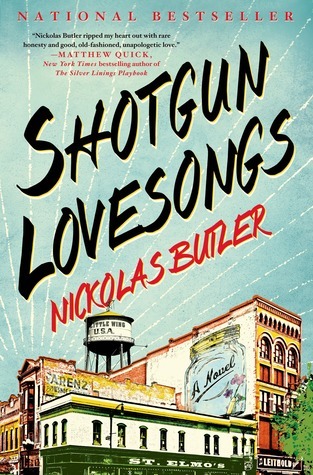 Nickolas Butler -- SHOTGUN LOVESONGS was such an engrossing, beautifully told adult novel. I listened to the audio of it and found myself sitting in my car idle, long after I reached my destination because I wasn't quite ready to turn it off. 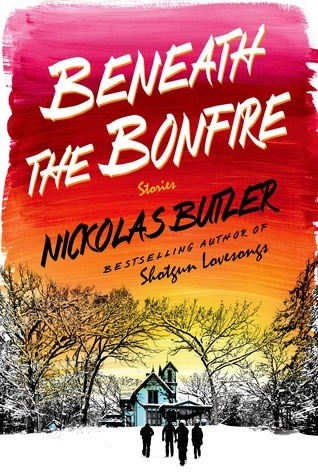 BENEATH THE BONFIRE is sure to be amazing, I just know it, and now I must get my hands on it. 9. Ashley Poston -- Hello gorgeous book covers! 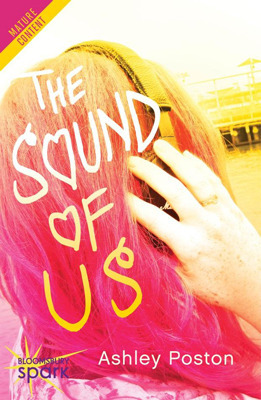 THE SOUND OF US was the perfect blend of music + romance + teenage angst for this contemporary reader. 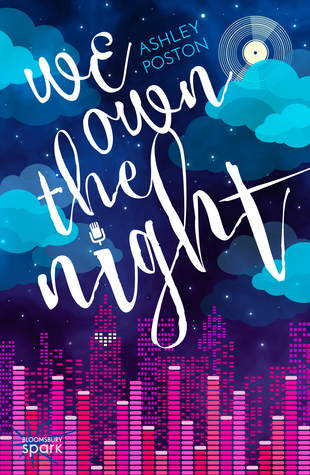 I can't wait to read her follow up, WE OWN THE NIGHT, which I'm sure is going to be a win for me as well. 10. Jenny Kaczorowski -- Another series from Bloomsbury Spark that I am eagerly waiting to continue. 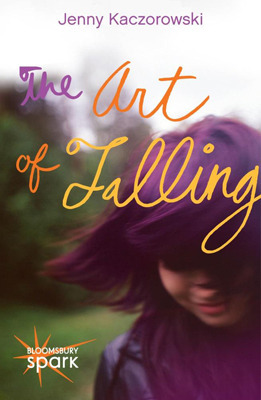 THE ART OF FALLING was a refreshing, enjoyable read and I am really looking forward to THE TRICK OF LANDING. The So-Cal vibe is really screaming my name. I think I want to add every one of these books to my TBR pile. haha Especially summer in the invisible city though. Thanks for the good recommendations.